I live on land in the Central Tablelands of New South Wales. 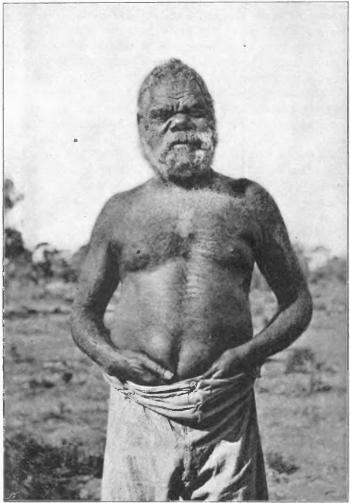 The land was taken by force from the Wiradjuri people. The song is my attempt to acknowledge the history of dispossession. I used the tune to 'Joe Hill' after hearing Paul Robeson sing this union song.